Direct access to the beach, 200 m ! Visit a traditional house of the Vendée marshlands, La Bourrine du Bois Juquaud, just a few kilometres from Camping Côté Plage, in Saint-Hilaire de Riez. During the special Wednesdays ‘Les Mercredis de la Bourrine’, you can have a fun and educational visit of this preserved site, a looking glass of traditions past, with the entire family. 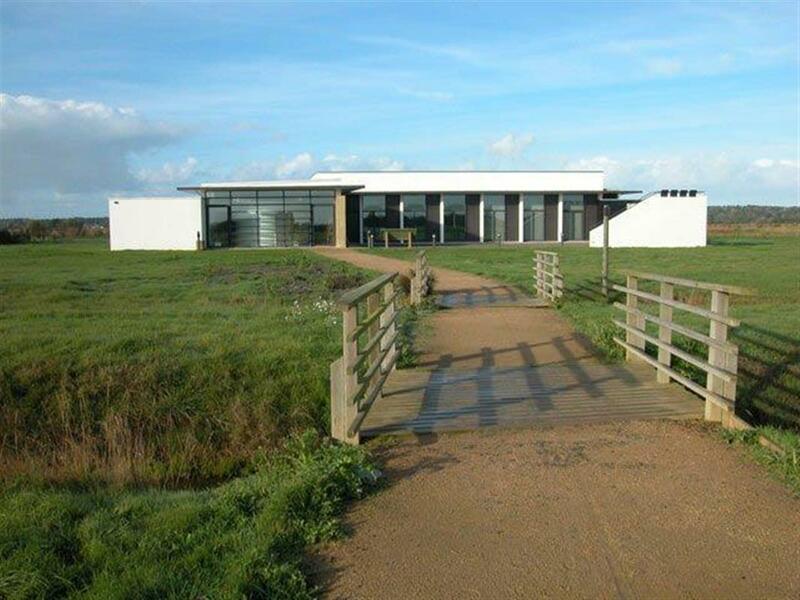 Here, you can enter the very heart of the lifestyle of marshland inhabitants, thanks to a guided visit that has been open to the public for over 20 years. You can visit the living spaces of these old houses, where the inhabitants were considered as destitute. The authentic atmosphere has been preserved thanks to furniture from that time, each piece with its own special history. Go from the bedroom to the barn, not forgetting the piggery for a discovery-filled visit. Take in the typically traditional marshland lifestyle inherent to these thatched white houses, under which several generations lived. Thanks to some 70 volunteer workers in the Users Committee of La Bourrine du Bois Juquaud, take a step into the past and dive into the heart of local heritage. 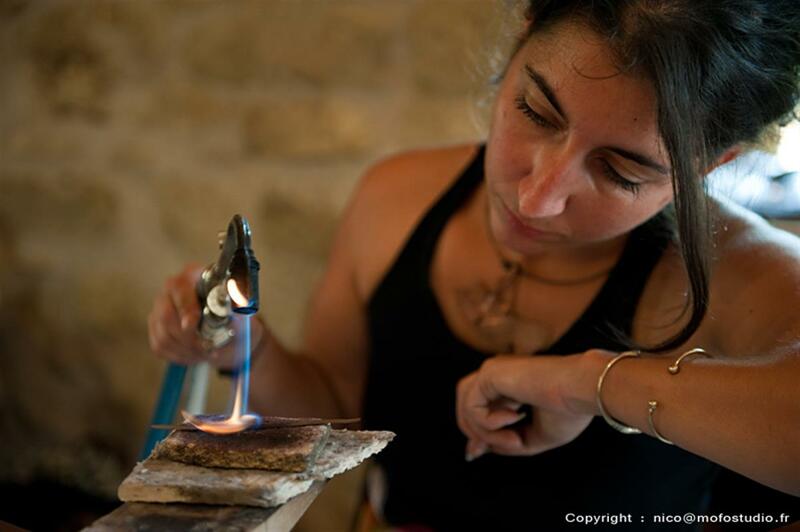 Discover or rediscover the trades of old thanks to the various workshops and end your day with some old-style toasted bread tasting, to the sound of an accordion. 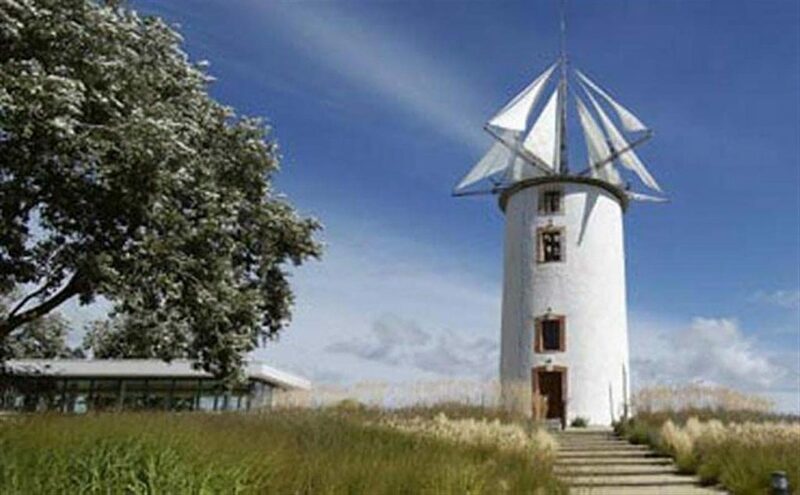 On entering this garden, you will come face to face with a curious windmill, topped with strange sails. The tone has been set! Very close to the campsite, you can discover an unusual garden with surprising walks, immersed in poetry, at the heart of a tree-filled setting. Your path is dotted with animated sculptures, artists’ works, exhibitions and activities to learn in a fun and instructive way about the nuts and bolts of meteorology. You will be seduced by this fresh wind blowing on your face and you will know everything there is to know about the wind and its multiple facets. Each year a different theme is addressed in an interactive way and each visit is an uncommon and fascinating surprise. Discover the biggest open air museum of Western France and share a moment of life in a relaxed atmosphere with the inhabitants of the Vendée Breton marshlands. Just 15 minutes from your campsite, Le Daviaud Ecomuseum in La Barre-de-Monts invites you for a walk amongst nature and heritage. Immerse yourself in the heart of popular arts and traditions, with exhibitions on the marshland environment, paper chases and original and interactive visits. All throughout the visit you will discover a real traditional sea salt marsh, an educational farm and an ornithological observatory. The daily life of the local marshland people will no longer be a secret for you. For the younger ones, Le Daviaud Ecomuseum proposes a fun circuit for children aged 4 to 11. Open in July and August, the French agri-food company, La Mie Câline, proposes a visit of its production facilities, based in Saint-Jean-de-Monts. 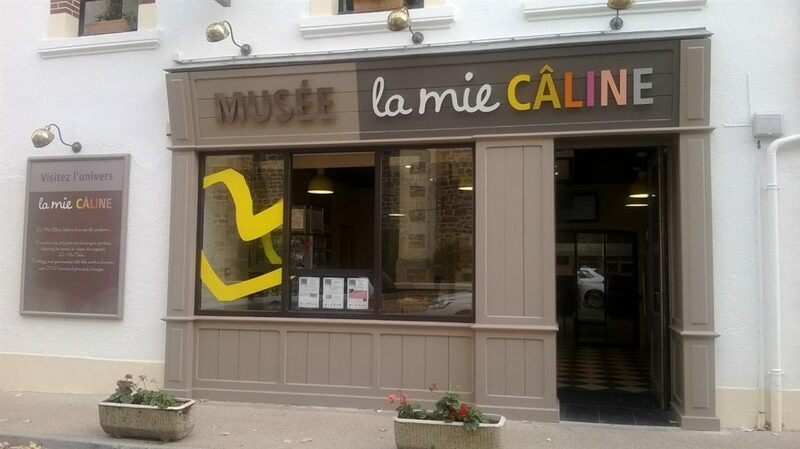 For almost an hour and a half, the staff of La Mie Câline will take you on a guided tour to discover how Vendée brioche is produced as well as the franchise concept of the Vendée-based company. A tasting session concludes the visit. Also discover its museum, which is none other than the first family bakery, where it all began. A place inundated with history and memories, birthplace of the company which, over the years, has managed to build the reputation it has earned today. 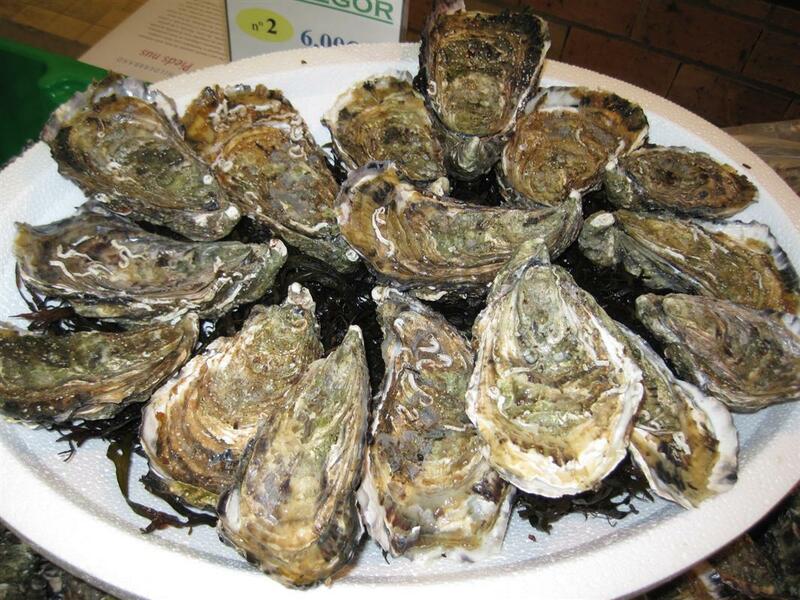 During the summer, the Tourist Office of Fromentine, some 15 km from the campsite, lets you discover in an educational way the life of the Vendée oyster in partnership with 7 oyster farmers. By following the itinerary of La Route de l’Huître (the oyster road), you will be immersed in the profession of oyster farmer. The unique know-how of this profession, passed on from generation to generation, will be revealed to you and you will understand all the facets of this difficult trade. You can even have a tasting session at the end of the visit! A gourmet visit, not to be missed during your stay in Vendée! In the charming town of Sallertaine there is a place that is loved by all visitors; L’île aux Artisans. Whether an informed antique hunter or simply an amateur of beautiful things, you will love strolling in the back streets of this unusual place. The friendly shopkeepers and the original pieces are perfectly in tune and will leave you speechless! Some forty artisans grouped around the 12th-century Romanesque church propose their works and their know-how through quality exhibitions: sculptures, paintings, engravings, pottery, wood turnings, etc. Everything you need to travel in time and to spend a pleasant moment with family or friends. You will also have the opportunity to savour the different Vendée specialities such as the ‘flan maraîcher’or the emblematic Vendée brioche. Don’t miss: ‘Les Nocturnes in Sallertaine’ – special nighttime events, four Mondays during the summer. In addition to the above-mentioned exhibitions, you can attend free street shows orchestrated by clowns, acrobats and jugglers who will animate the back streets of the town to the sound of different concerts proposed by the association. Just 40 minutes from our campsite you can find a relic built on a rocky promontory which dominates the valley of the town of Apremont. Apremont Castle, a relic from the Renaissance, was built by a childhood friend of Francis I and occupies almost a quarter of the town centre. It was said that Louis XIII stayed here for a short period of time. Partially in ruins, this castle was classified as a historic monument of France in 1975. Open all year round, the castle provides audio-guide visits with leaflets that are given to you on your arrival. It should be noted that guided tours are only organised in the summer. Take a step back in time thanks to the fencing displays organised in July and August. These shows, which are staged in conjunction with the Conservatoire National d’Escrime Ancienne (national conservatory of ancient fencing), retrace the history of this discipline through theatre, dance, combat and ancient music. The castle also has a shop where you can bring home wooden (or foam!) swords, figurines, colouring pictures and t-shirts so you have a souvenir of this visit. Make your friends and family jealous! 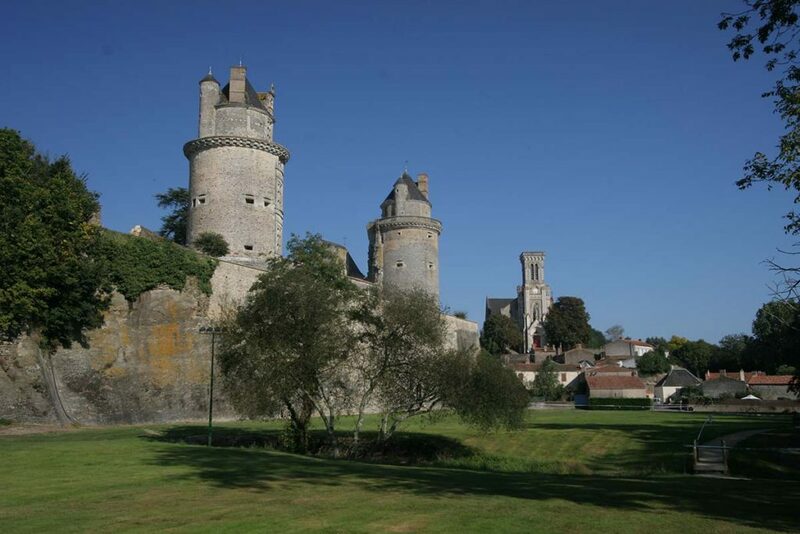 Apremont Castle opens its doors to you to take a step back in time. Just one hour from the campsite, in La Roche-sur-Yon, Le Haras de la Vendée welcomes all horse lovers on its 4-hectare stud farm. The stud farm, established in 1843, is situated in the heart of La Roche-sur-Yon. This prestigious place is a must-see for Horse lovers. The special relationship between Man and Horse is greatly illustrated here, through the different shows and visits that are organised all throughout the year. From 30 April to 19 September, you can see various demonstrations on know-how and dressage, which will delight both big and small. 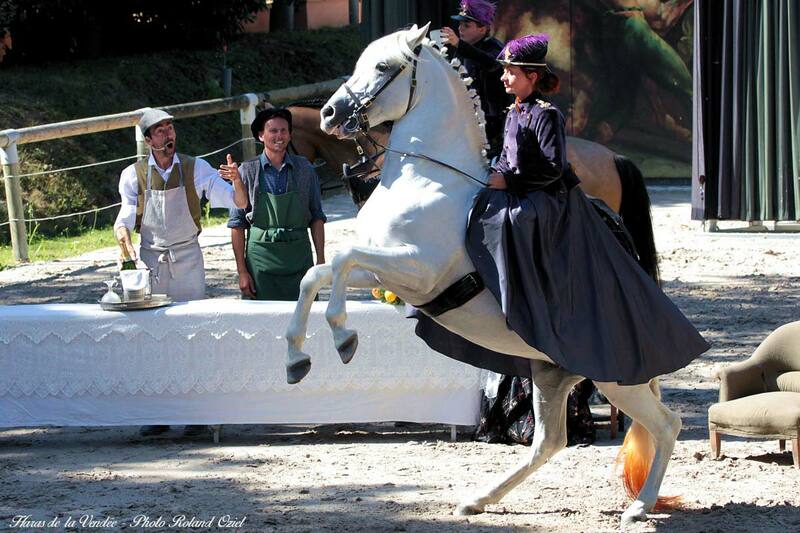 Take part in the various stages of creation of equestrian acts by going behind the scenes of the farm’s shows. The most wonderful way to discover how a show is prepared, and more broadly, the world of horses. For further information on the Haras:: opening times, rates and what’s available. 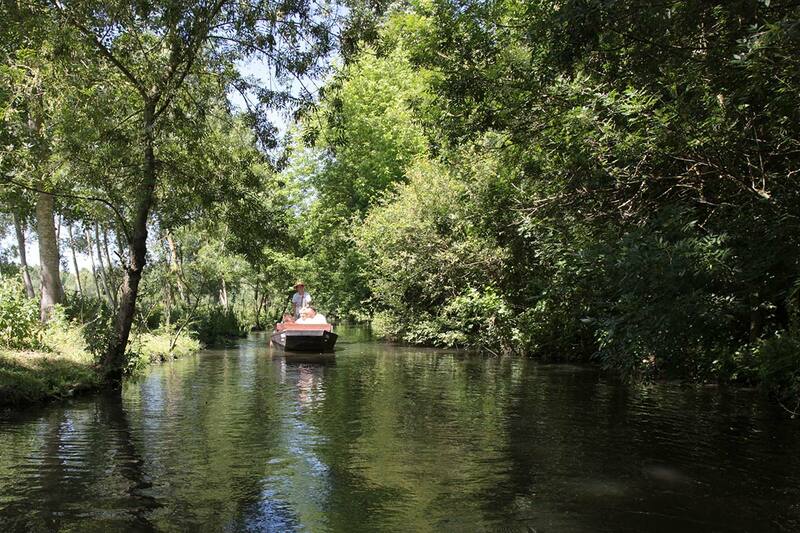 Take the time to unwind in a boat trip along the ‘Green Venice’, a unique site in Europe. During your stay at the campsite, float along the Poitevin marshlands and discover the villages along the shores. With or without a guide, you can discover a beautiful natural heritage. Enjoy the boat ride where you can observe preserved flora and fauna and a typical architectural landscape.